The day of the marathon 11/18/12 Bridget Foy’s is an official CHEER ZONE! 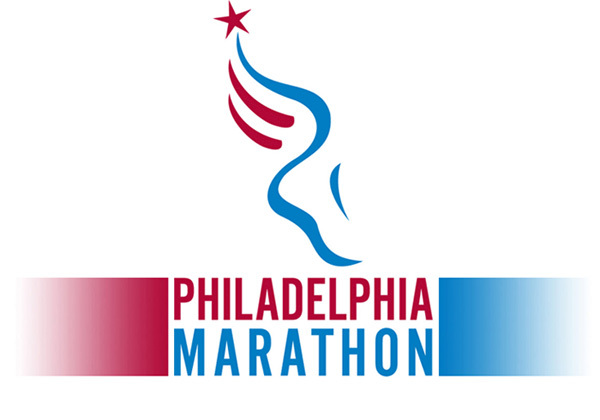 From 7am-9:30am we will be set up to watch the runners. We will be pumping music and serving coffee and breakfast to spectators. Bloody Mary’s will also be available! I’m looking forward to seeing you guys on Saturday! 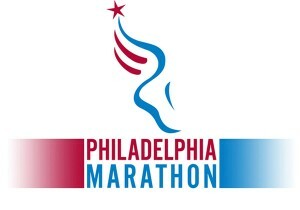 Just made a reservation for 7pm and I’m running the marathon the next day!